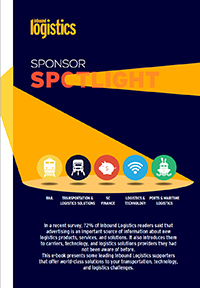 Targeting service, capacity and cost issues, companies turn to private fleets. For some shippers, operating without a private truck fleet is unimaginable. "In many ways, our private fleet is the heart of our business," says Richard Buchanan, outbound transportation director for Chicago-based hardware chain True Value. True Value is one of thousands of businesses nationwide that have resisted the temptation to outsource carrier operations, opting instead to operate their own fleets. For these companies, the lure of enhanced customer service, improved scheduling flexibility, and guaranteed capacity is hard to resist. 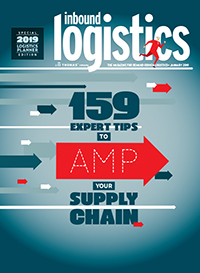 "Many companies find it more cost-effective to run fleet operations themselves," says Beth Enslow, a supply chain analyst at Aberdeen Group, Boston. Thanks largely to rising fuel costs and shrinking carrier capacity, many companies are using private fleets as a way to regain control of transportation. But is it the right move for you? Guaranteed capacity. This is often the prime reason shippers use a private fleet. "Companies simply can't get enough capacity from common carriers," says Beth Enslow, Aberdeen Group. Enhanced customer service. 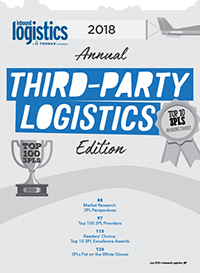 Third-party trucking carriers may not place the same level of importance on customer service as a company's own truck drivers. Private-fleet drivers have frequent interaction with a company's customers and can act as a customer service asset. Scheduling flexibility. 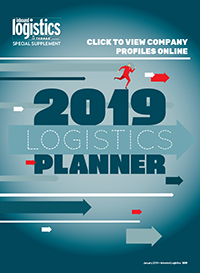 Rather than depending on a carrier to pick up and schedule shipments, private-fleet operators set the timetables themselves, which gives them more control over on-time deliveries. Can design fleet to meet specific needs. True Value's private fleet, for example, is heavy on high-cube trailers, so the company can maximize cubic space for its unusually sized items. This ability makes its shipments more effective. Free advertising. Plastered with ads, a private fleet's trailers act as "rolling billboards" for the company, says Bridgestone Firestone's private fleet manager, Ron Tartt. Capital expenses. Building a private fleet is expensive—companies will need to lay out big bucks to purchase trucks and trailers. Leasing equipment is an option that eases this burden for some shippers, says Gary Petty of the National Private Truck Council. Recruiting/retaining drivers. 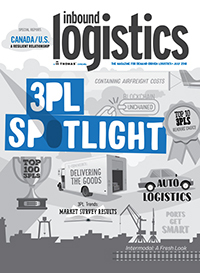 The current driver shortage affects private fleets as well as common carriers. Being creative about driver portfolios has helped True Value attract its private-fleet drivers. Ongoing maintenance. Truck and trailer upkeep is an additional expense for private-fleet operators. Vehicles also need to be replaced as they wear out, and getting corporate approval for these costly expenditures often takes time and effort. Scheduling/routing responsibilities. Private-fleet operators must be sure they are up on the latest technologies to meet customers' precise scheduling and routing needs.